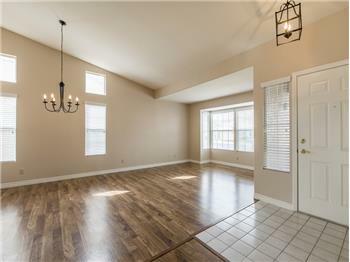 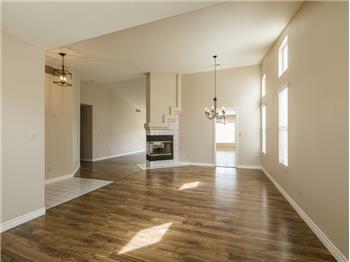 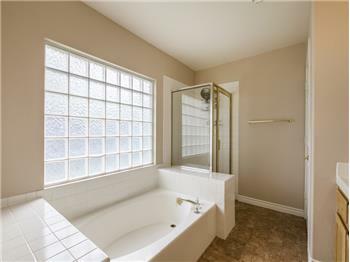 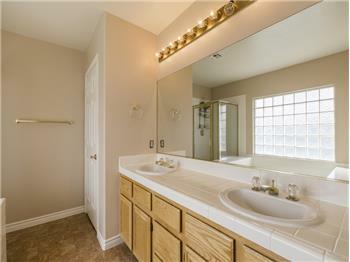 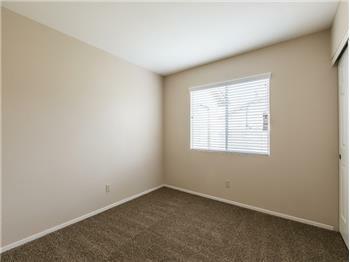 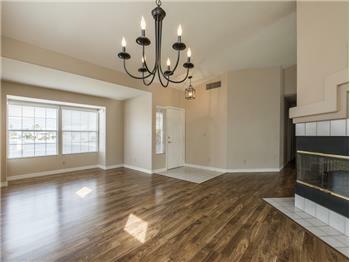 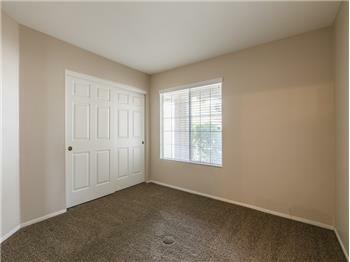 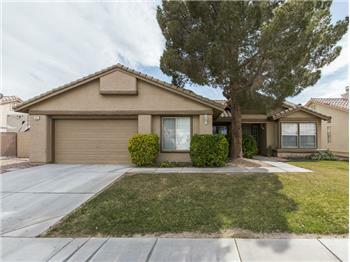 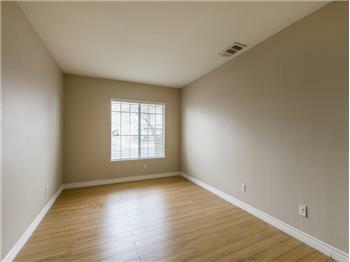 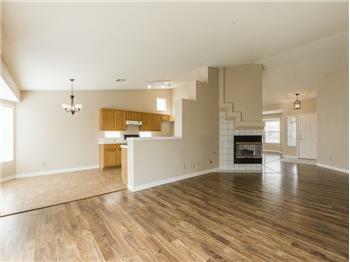 $279,900, Las Vegas, 5 Beds - Single story, 5 bedroom home with No HOA. 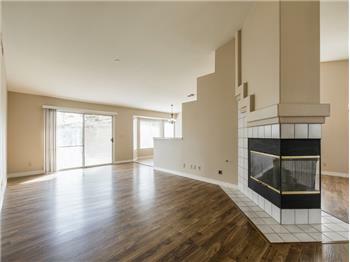 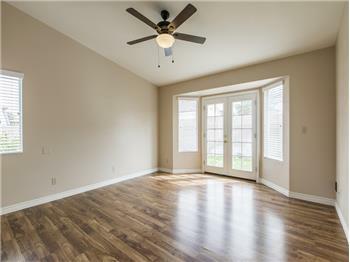 Featuring: wood laminate flooring, new carpet in bedrooms, open floor plan, high ceiling, new paint, 2 sided fireplace, RV parking, private pool size yard. 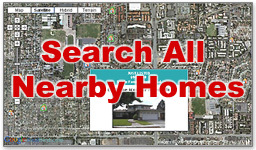 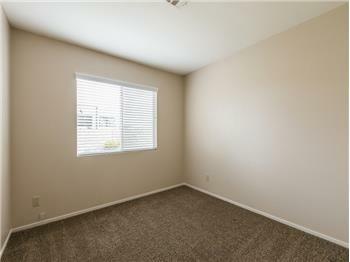 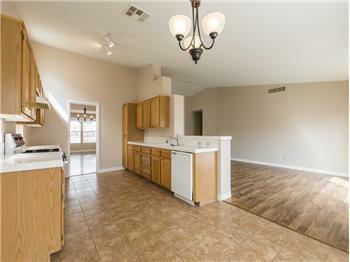 Close to shopping and easy freeway access! 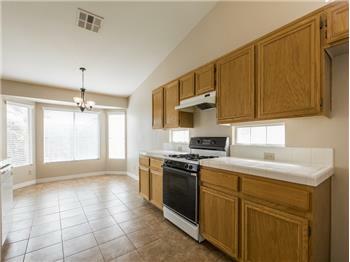 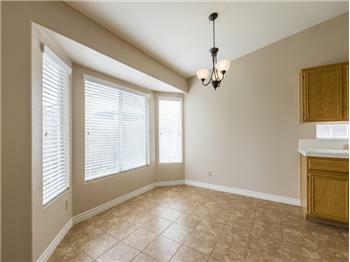 This home is very well kept and is move in ready!